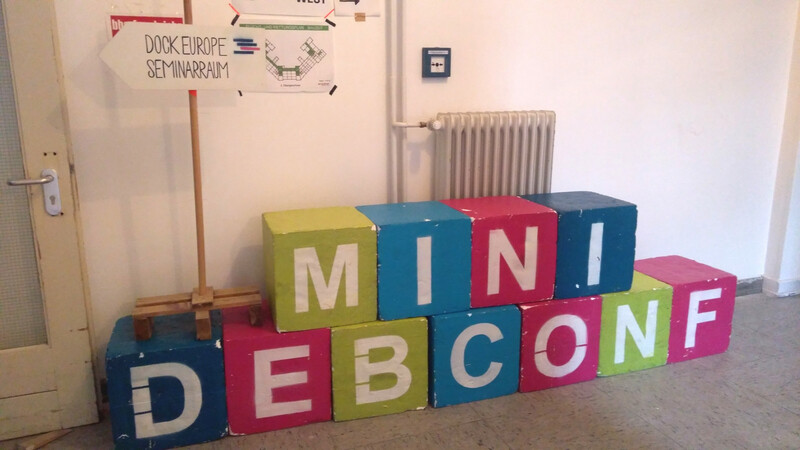 Hi from MiniDebConf in Hamburg! The Software Freedom Conservancy are desperately looking for financial support after one of their corporate supporters have stopped their sponsorship. This week, there's an anonymous pledge to match donations from new supporters.